Goumikids was born six years ago when two high school friends found themselves on a journey to make good. 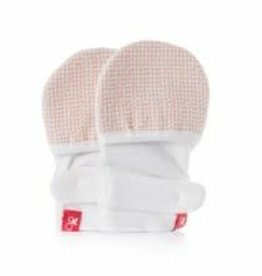 As new moms, we were both having trouble finding scratch-proof mittens that actually stayed on. So, in true Portland-style, we decided to develop a solution, and in the process, we created a company that they would love to work for; one that allowed us to be both parents and entrepreneurs. 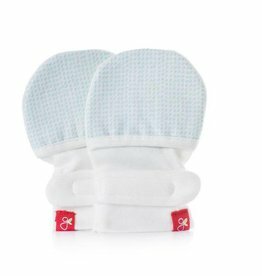 Our first product, the goumimitt, hit the shelves in September, 2011, and we’ve never looked back.